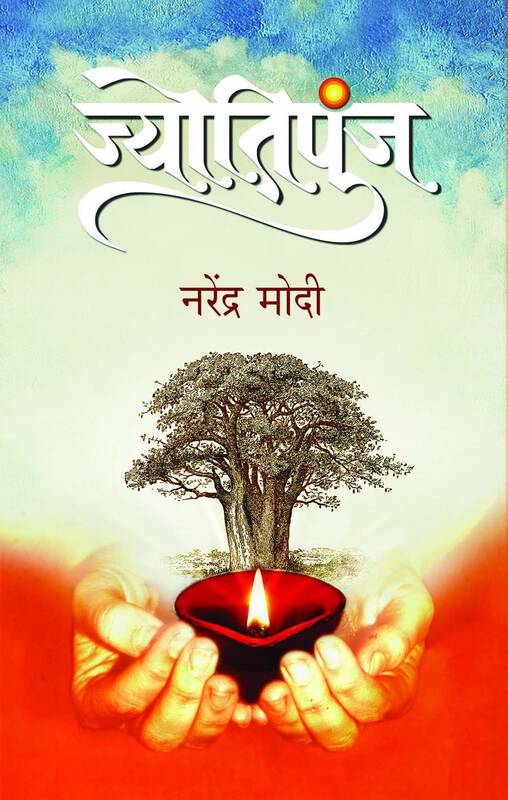 Namo Namo Modism carries a number of messages through twelve poems—written in English and Hindi. 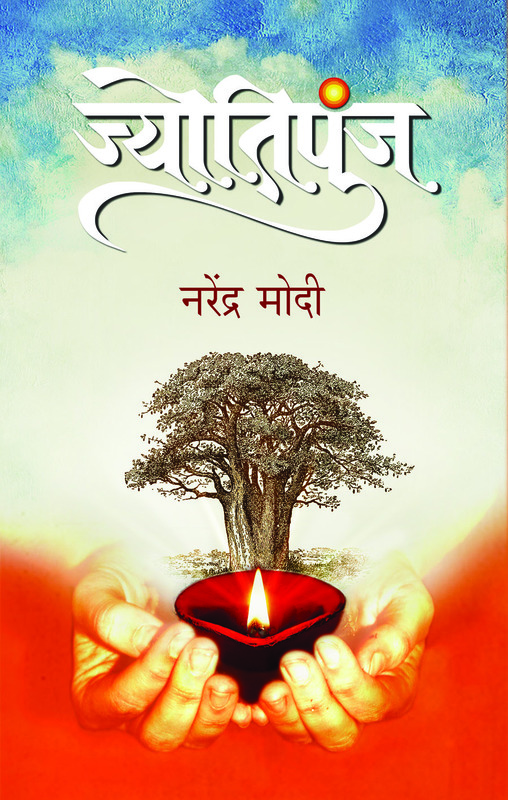 The author beautifully conveys his views and even brings many non-living things to life, as if they were personified, in poems like Han Mai Sansad, I Am Kashmir Listen To Me etc. 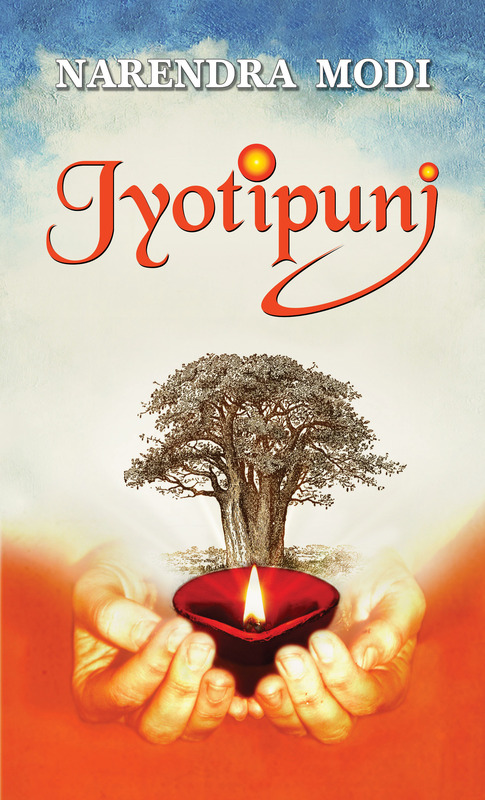 His aim behind writing this book is to spread a message among the youth—for in any country, the youth are the ones who decide the future and set milestone, invent miracle for the country and so on. But somewhere, negativity in various forms, like dark pages of a novel, is holding us back. The author wishes to help readers tear out those pages of negativity through his well-strung words. Is Narendra Modi’s government innovative and free of vote-bank politics? How did Narendra Modi bring 24-hour, three-phase domestic power supply to 18,000 villages in Gujarat? How did Modi turn the forlorn Kutch into a top tourist destination? One of the most hotly debated topics in this general elections has been the development and governance of Narendra Modi’s government in Gujarat. In Centrestage, Uday Mahurkar tries to present a balanced assessment of Narendra Modi’s government by uncovering and analysing the Modi mantra of governance. 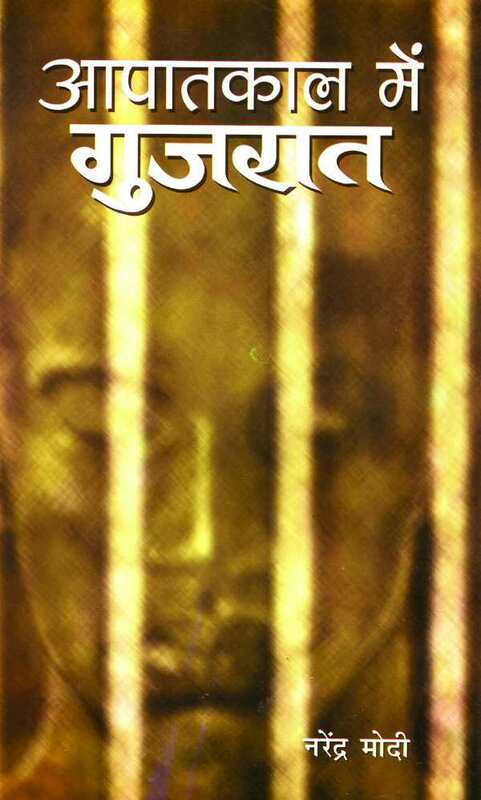 With chapters on energy, technology, agriculture, finance, and innovation to name a few, Mahurkar aims at understanding and revealing the ground reality through facts and research beyond the media hype. Has Gujarat really made progress under Narendra Modi? 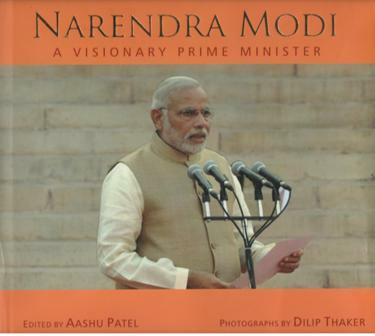 Is Narendra Modi really a visionary and a good administrator? 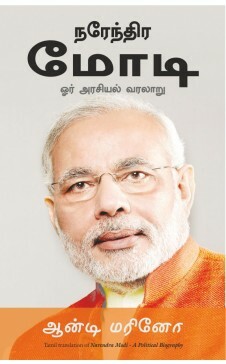 Read Centrestage to find out and get an insider’s view of Narendra Modi’s governance from a man who has followed him closely for the past three decades. 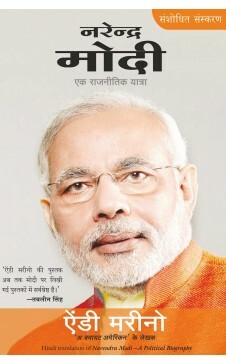 "Will Modi pass the litmus test of governance? Will his performance match his promises? 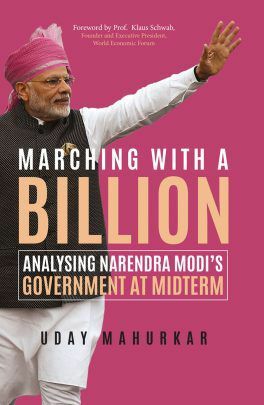 In Marching with a Billion, Uday Mahurkar analyses the Modi government's three years in power against the backdrop of years of policy paralysis and corruption before he came to power, leaving him with a stiff salvaging job. Focusing on key areas of governance like infrastructure, foreign affairs, power, the social sector, finance, digital technology and agriculture, the author showcases the work of the present government and the monumental changes the prime minister has brought about, including digital innovation and the uprooting of middlemen, which has resulted in an unprecedented level of transparency, and a resolute assault on poverty. He also points out some of the shortfalls of Modi's government, subjecting it to critical evaluation. 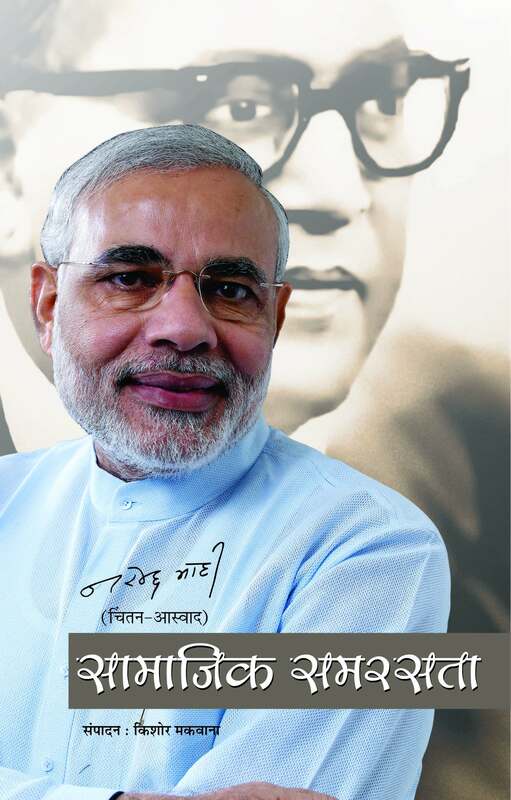 Will Modi become a great institution builder, a prerequisite to becoming a nation builder? What will be the long-term impact of demonetization on the economy? 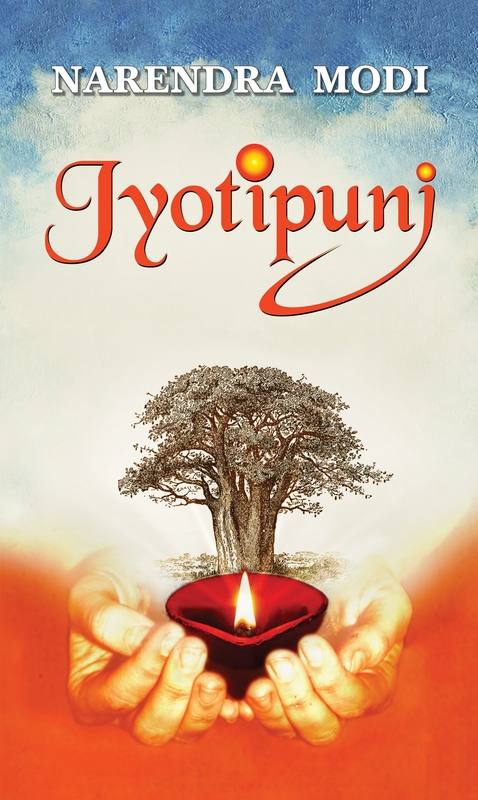 This book has the answers." For the first time in human history, a nation is playing host to an alien delegation. And it is Modi-led India that has this high honour. 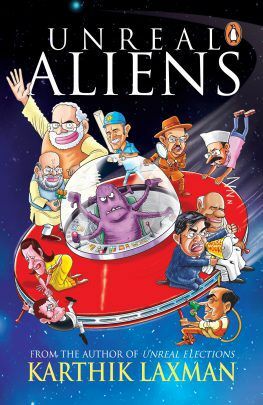 Prime Minister Modi rolls out the red carpet for the aliens. He receives them at the airport, shows them the sights in Delhi and convinces them to invest in the Make in India campaign. The leader of the alien delegation even holds a broom to promote Swachh Bharat. But what is the real reason the aliens have come to India? Are they friends? Or will they turn foes? Read this hilarious, rib-tickling novel from the authors of Unreal Elections to find out. 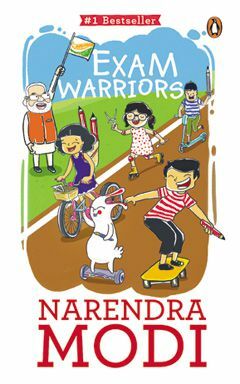 Is Narendra Modi one of the most successful brands of our times? Was the historic AAP victory in Delhi actually a fluke? How do Indians vote and what influences them? 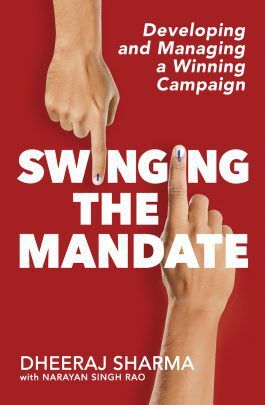 Swinging the Mandate is a first-of-its-kind book on political campaign management in India. Professor Dheeraj Sharma, chair of marketing at IIM Ahmedabad, and Narayan Singh Rao discuss how sophisticated campaign management strategies have been utilized in recent elections in India. The book offers excellent case studies from the historic general elections of 2014 and the landslide victory of AAP in the 2015 Delhi elections. It also gives examples of some hard-fought elections in Europe and North America to demonstrate the increasing use of principles of marketing and management in campaign management. Armed with comprehensive research and interesting case studies, this accessible book reveals how star campaigners are built, what the marketing mix for a political party looks like, and how elections are won in India. Indian Prime Minister Narendra Modi wrested a powerful victory for his party, has spoken at countless meetings and rallies and has acquired a global profile. Yet, the man remains an enigma. 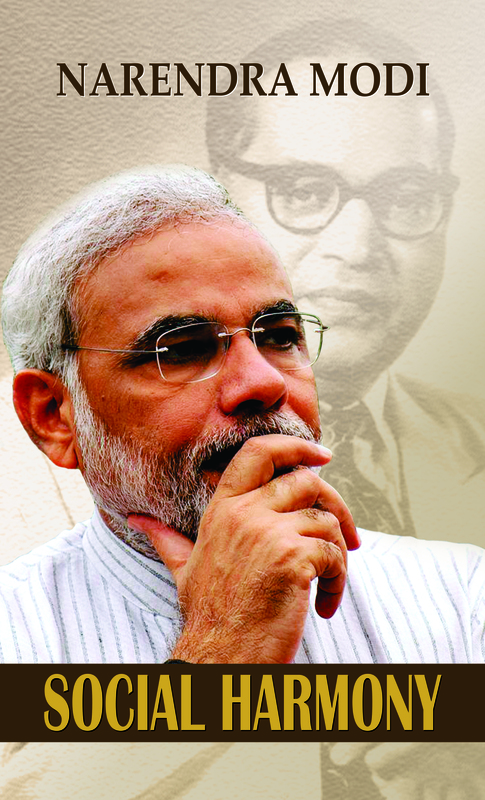 His supporters regard him as the visionary, decisive leader India needs today. His detractors see him as a polarizing figure. 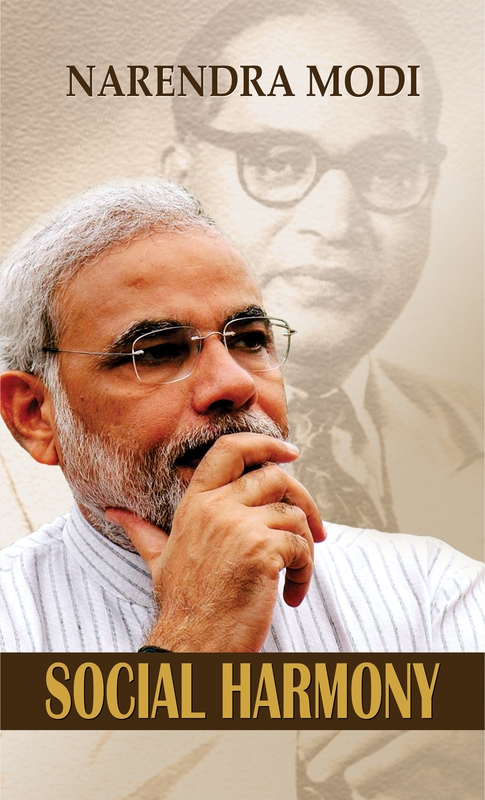 Is Modi authoritative or authoritarian? Decisive or divisive? A team player or a loner? 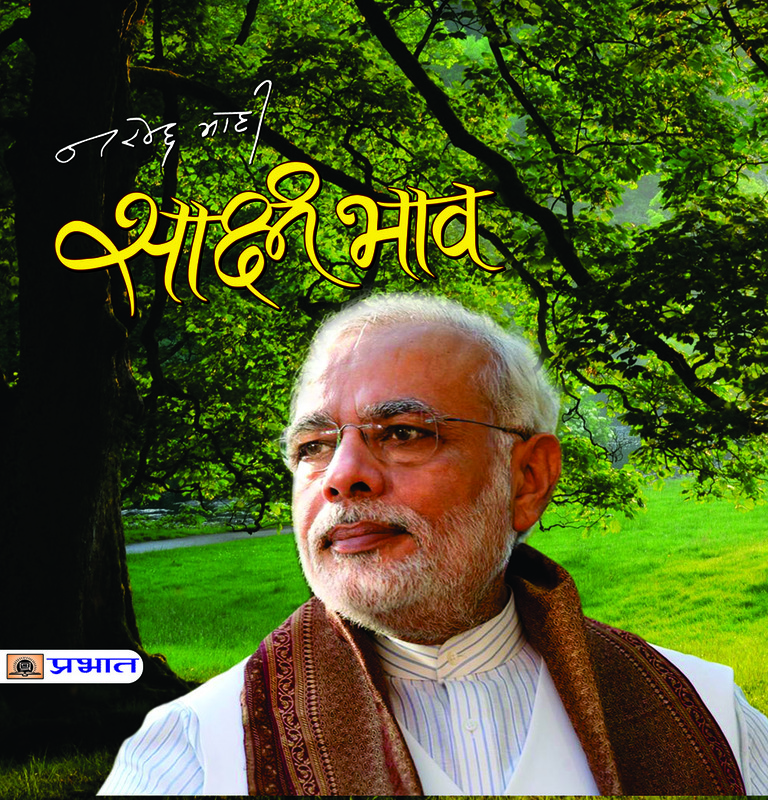 Andy Marino recorded interviews with Narendra Modi during more than half-a-dozen exclusive meetings. 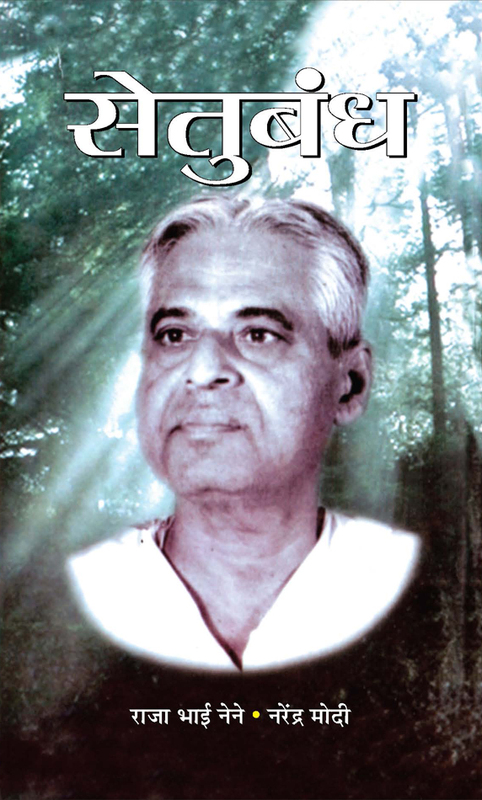 What emerged is this riveting, objective biography. 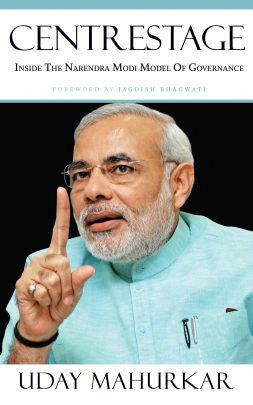 Not shying away from the controversies that have dogged Modi, including the Gujarat riots and questions about the Gujarat model of governance and development, this is an unbiased account of the most important figure in Indian politics today. 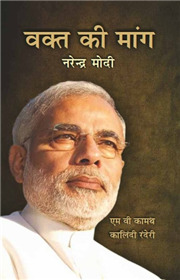 The author analyses Narendra Modi’s values, the people who shaped his thinking and the kind of national leader he is. 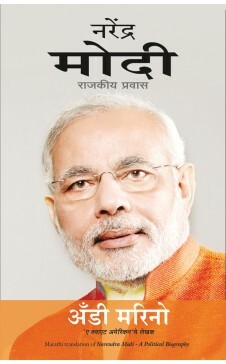 Personal details of Modi’s early life, his wanderings in the Himalayas between the ages of seventeen and nineteen, his rise through the political ranks, his vision for India and his personal philosophy on religion and politics are revealed in a book that is lucid, fast-paced and readable. 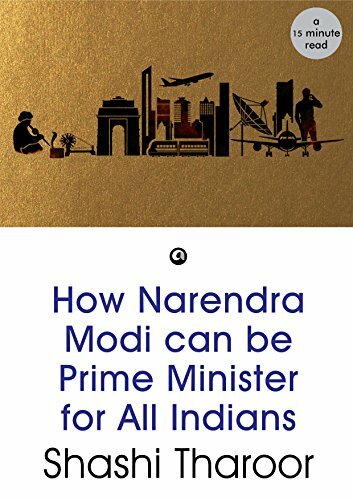 This revised and updated edition includes a meticulously researched account of Modi’s intense campaigning and the run up to the sixteenth Lok Sabha elections, and the remarkable BJP-led NDA victory with 282 and 336 seats respectively. 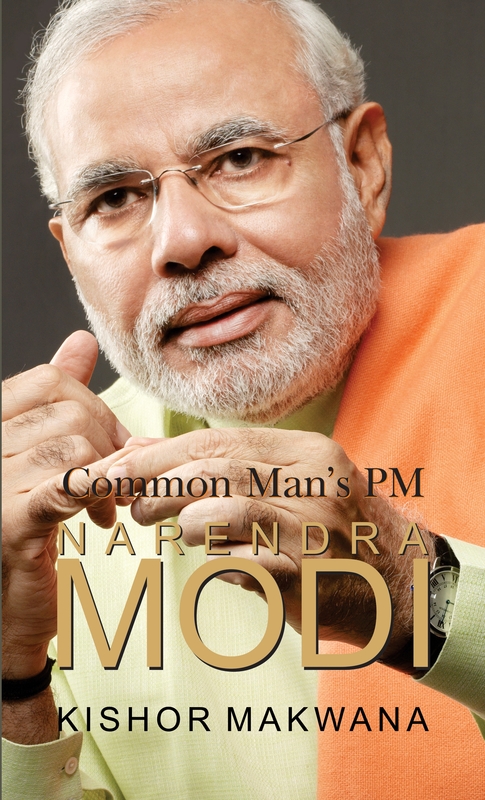 An unparalleled portrait of the man who wants to be remembered as the one who changed India for the better. 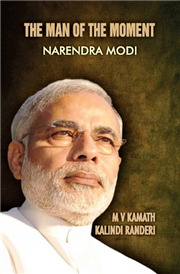 This coffee-table book is very unique in the sense that it has some rare collections of photographs of a great visionary-Narendra Modi depicting his journey from Vadnagar, a small village in Gujarat to 7 Race Cource in New Delhi. His magnetism and mass appeal have given decisive mandate after thirty years in Indian history, turning challenges into victory. The clear mandate can shift the political direction and centre of power with the change in the government. To deal with the ideological difference will remain Herculean task for the newly elected Prime Minister. His main focus will be development agenda but the RSS will hold on to its core issues like Ram Mandir, Article 370, a uniform civil code, etc. His vision of less government and more governance in the new regime is well appreciated and 10-point action plan announced by his government shows his vision for overall development of the country. People voted for a decisive leader and chose decisive leader and politics of action rather than that of inclusion. According to a survey conducted by India Today Group-Cicero, 83 per cent of the respondents claim that India needs decisive leader. During election campaign, we found him interacting with the poor, the downtrodden and peers. He appears to be a leader both humble and grounded, steering the party to historic mandate and that is what is needed at the top. 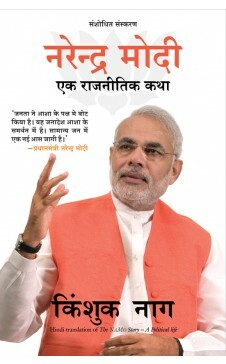 Gujarat has been turned around to become a high growth state under his leadership. Modi has never spoken about personal aspirations. A Gujarat Chief Minister, he speaks of six crore Gujaratis but as the BJP`s Prime Minister candidate he speaks of more than 125 crore population of India. 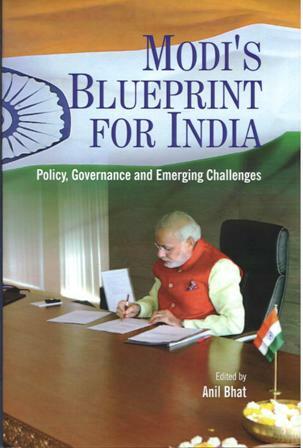 India entered the 21st century with multiple challenges - both external and internal - and a history of tackling these challenges mostly softy, or not as hard and effectively as they should have been tackled. In 2014 general election the Bhartiya Janata Party (BJP) got voted into power with a massive majority. Almost a year earlier the BJP had declared Narendra Modi as its prime ministerial candidate. Despite a concerted campaign of vilifying him, his appeal grew and spread and he finally became the Prime Minister of the world`s largest democracy. The 2014 mandate stands out as the first ever one giving a clear majority to a non-Congress party. This is an unprecedented mandate with many inherent messages. Modi`s message of development and good governance combined with the economic agenda of growth attracted the attention of young and aspiring India. His government must achieve on diverse subjects like economy, foreign policy, food security, external and internal security, job creation, administrative reforms etc. The people of India have high hopes and expectations from Modi`s government and they will be impatient to see how Narendra Modi will out his agenda. 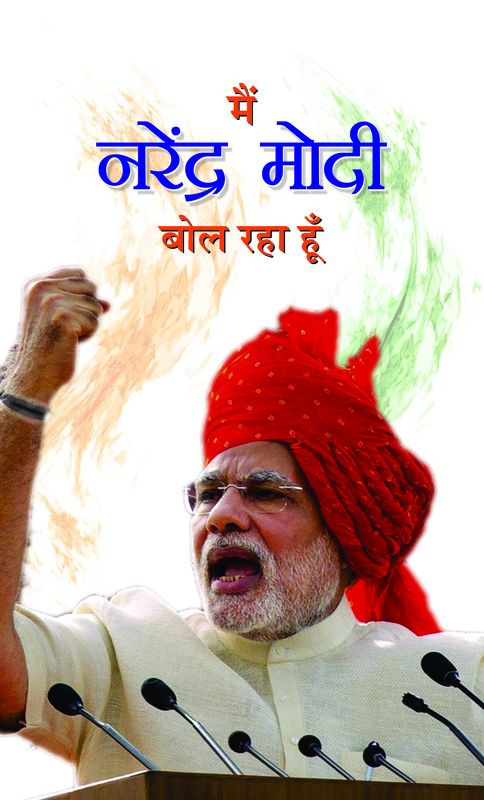 It is an opportune time to for him to restore people`s faith in democracy and India`s glory. 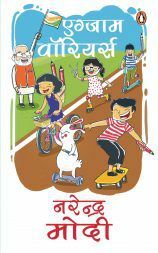 The contributors have tried to bring out some of the relevant issues with hopes that the compilation would be useful to take India to greater heights. The Asia-Pacific region has become the pivot of global politics. This trend is bound to swell in the foreseeable future. India`s profile has rapidly increased since the last two decades and now, India is being considered as an important country in shaping the power equilibrium at the global level in general and within the Asia Pacific in particular. The security architecture is also changing in the region and in this prevailing scenario, India has the golden opportunity to maximise its national interests. The sudden rise of China and its divergence of interests with India and many other important countries within the region have further complicated the situation. India had a coalition government from 1989 to 2014. The 2014 general elections gave a unique majority to the Modi-led BJP. At this juncture, India needs to reformulate its policies in order to cope with the emerging situation. PM Modi is considered a strong leader and has adopted a pro-active foreign policy. 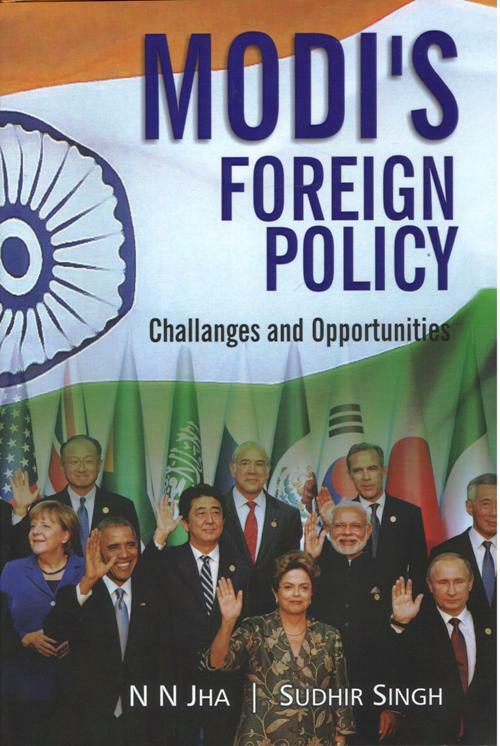 India has to reformulate its foreign policy in a structural manner to cope with the changing global power structure. 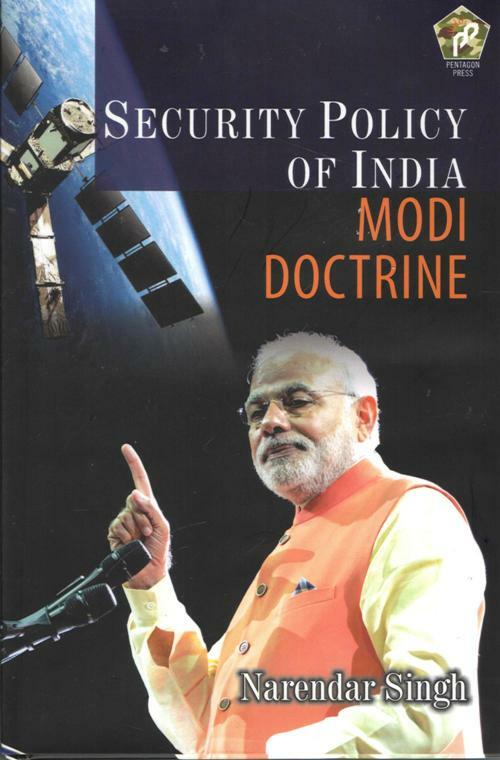 It has emerged as an important foreign policy challenge to the Narendra Modi led-NDA-2 government.